Your hair is not something that should be left on its own. It may seem like there is nothing more that you can do for your hair — it has its own glands that produce sebum to layer it and protect it from external weather conditions. However, this is not the case. The health of our hair is greatly compromised by the frequent use of shampoos that wash away the protective oil from it and all other weather conditions such as the sunrays, wind, and hard water. Anyone who has decided to grow their hair long knows that the task is unaccomplishable without the use of oil masks. Certain essential oils are better at sealing the hair shaft, moisturizing hair, and improving the follicle strength to give you a hair that is shiny and durable in all environments. Here are the best essential oils you can include in your hair maintenance regiment to see wild results. Lemongrass is a pleasant-smelling herb that is effective in cleaning and deodorizing besides its other healing properties. The essential oil of lemongrass fortifies hair follicles and soothes any inflammation that the scalp may be experiencing. Using lemongrass for dandruff improves the condition after just 7 days. Removing irritants, like dandruff-causing fungus, is the first step to promoting hair growth. The clary sage is used for reducing the scalp inflammation and maintaining natural oil production. 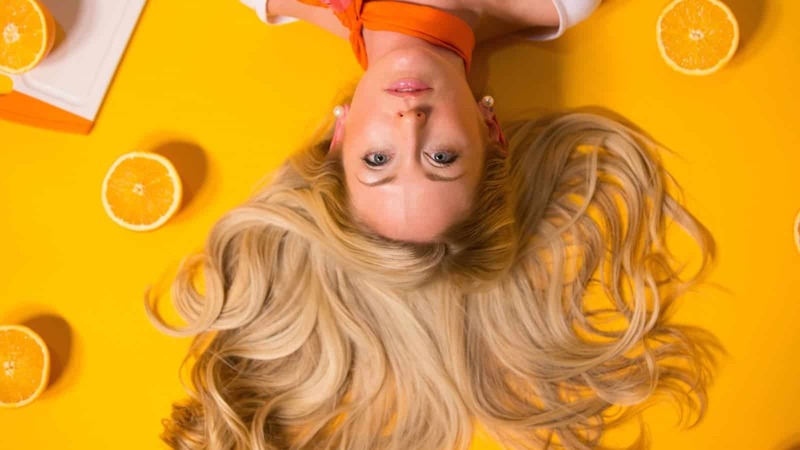 These two factors are a precursor to good hair growth. Besides this, the oil is natural stress-reliever. It is proven that stress is the main internal cause of hair loss. One of the essential oils for hair growth is the oil from a cedar tree. It improves circulation to the follicles, which provides more nutrients for hair growth to the scalp. If you want to have thicker hair, this essential oil can do that as well. Peppermint is that great-smelling scent you remember from your favorite toothpaste. The essential oil from the plant is magical when it comes to promoting hair growth. The oil increases the follicle numbers and depth because of its stimulating and antiseptic properties on the scalp. Chamomile oil makes your hair shiny and soft. The soothing properties of this oil rid the scalp of irritation and inflammation. The oil gently cleanses pollutants from the skin on the scalp and protects it from environmental factors. Unlike other oils, chamomile essential oil is non-greasy, so you can use it as a leave-in conditioner for your hair. Rosemary is the best oil for increasing hair thickness and promoting hair growth. The compounds inside the oil increase the production of new cells. This promotes healing of damaged hairs and helps new ones grow in their place. Rosemary essential oil is used as one of the main remedies for balding hair. This is due to the antioxidants that promote blood circulation to balding spots while stimulating the hair follicles to grow and multiply. A favorite oil of all times with an incredible aroma is lavender oil. The oil is notorious for its hair-growth properties. It increases hair follicles and makes them grow in deeper. This thickens the thermal layer of the scalp making the hair follicles less susceptible to being pulled out. The soothing and antiseptic properties of lavender heal and soothe the skin on the scalp from any fungal or bacterial infections that may be contributing to poor hair growth. Thyme oil is one of the most potent essential oils out there. Highly aromatic and strong, the oil is excellent for disinfecting skin and hair from damaging factors like fungus, bacteria, or environmental pollutants. Because it is so pungent, the oil increases blood flow towards the scalp to improve the feeding of the hair follicles. Once enough blood is brought to them, the follicles can do their job and grow out new hair faster. 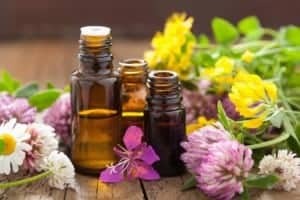 It is important to remember that essential oils are highly concentrated products from plants that are already potent enough. To use them as a massaging therapy, dilute the oils with a carrier oil. 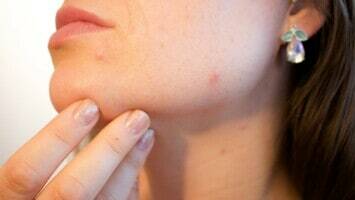 A good carrier oil would be one that is non-irritating to our skin. Good examples of carrier oil are jojoba, coconut, and olive oil. Start out with 2-3 drops for the stronger oils into a carrier oil, and work our way up to see what is the maximum concentration that does not irritate your skin. You can also add a few drops of an essential oil into your shampoo or conditioner to reap their beneficial effects. Once you dilute the essential oils into a carrier oil, you have the safest and most natural remedy for your hair. You will notice results after the first times of using the oils, and as time goes by, your hair will finally be able to achieve the length and look that you have always desired. It is not all about genes — sometimes, it is more about care and nourishment.